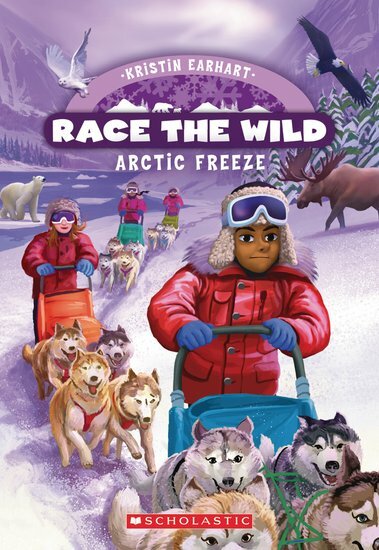 Four kids and their huskies vs the Arctic. The snow might be cold but the race is heating up! Team Red are go. They’ve made it through the Amazon, and battled it out at the Great Barrier Reef. Now things are getting extreme. Numbing cold. Ferocious bears. In the frozen Arctic tundra, every member of the team must give their all. Dev has always liked watching the world through his camera lens. If he’s not really part of the action, he can’t ever fail. But Team Red need Dev to stay totally focused. Will he turn out to be their weakest link?